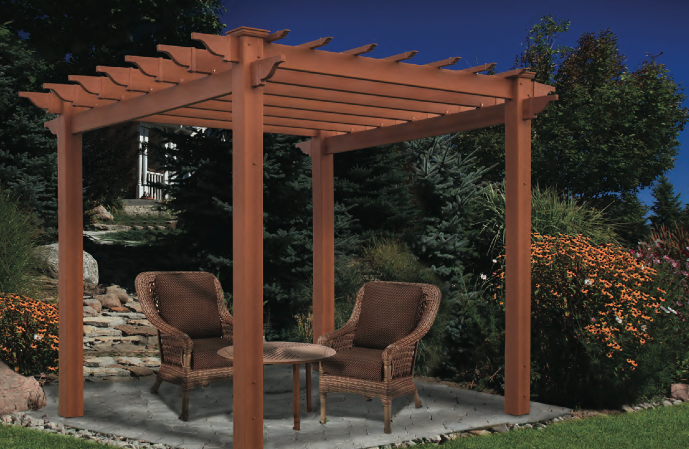 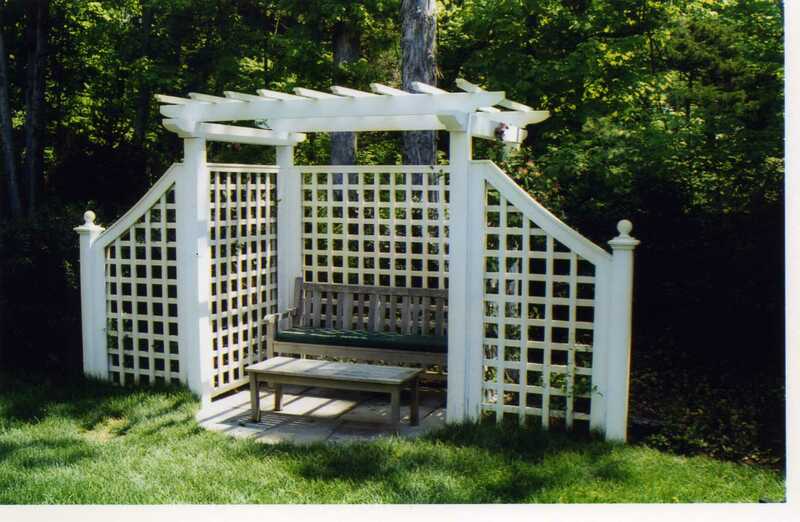 Pergolas provide better shade to your deck and can also be installed outside of your pool to create a nice outdoor space. 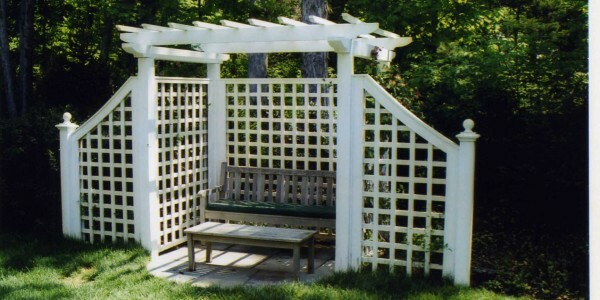 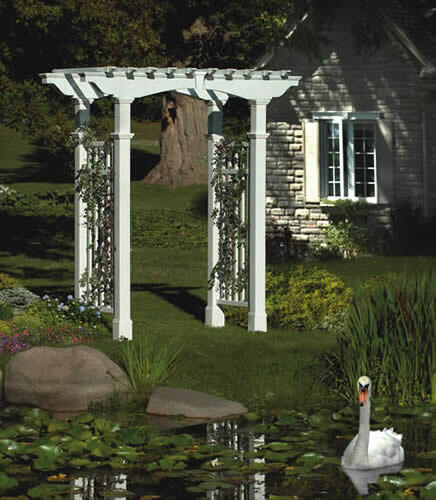 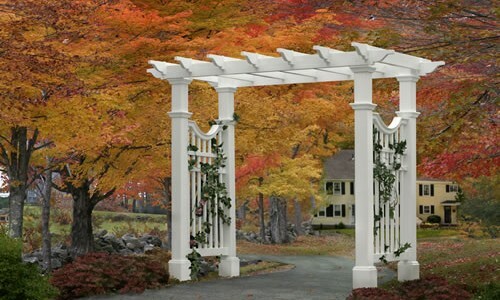 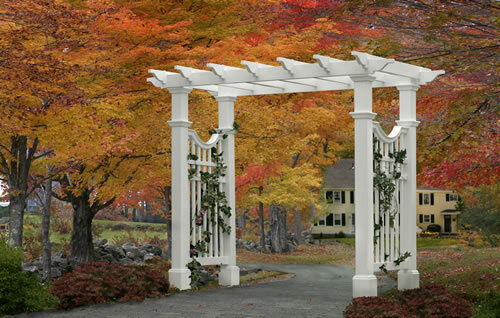 Pergolas add appeal to your outdoor spaces and can be used to hang plants or vines. 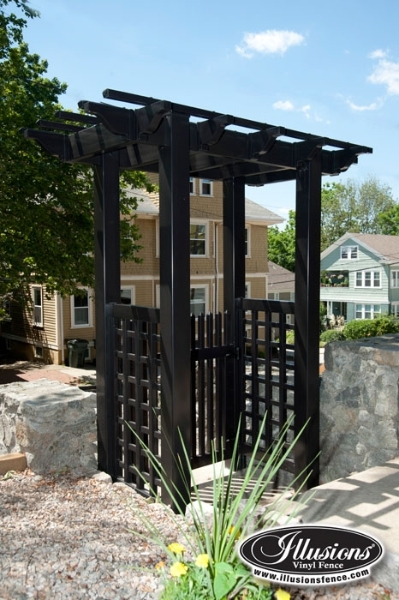 Arbors give style and decoration to your home, garden or pool, they add appeal to your outdoor spaces and can be used to hang nice chandeliers. 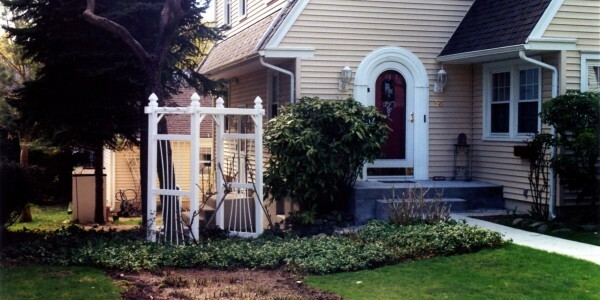 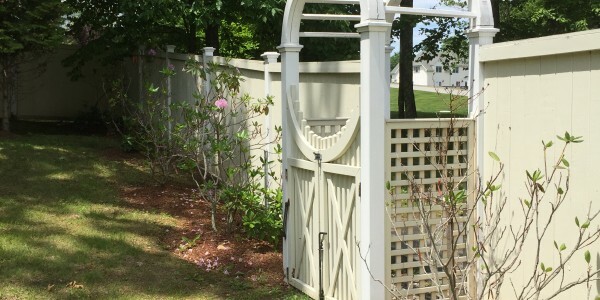 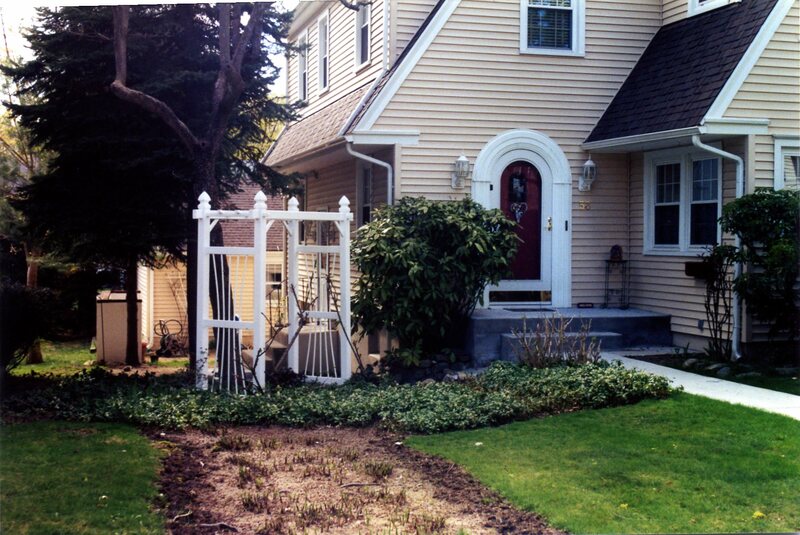 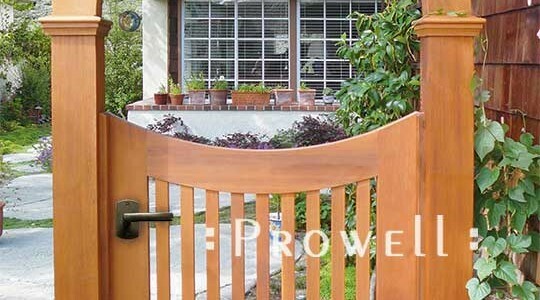 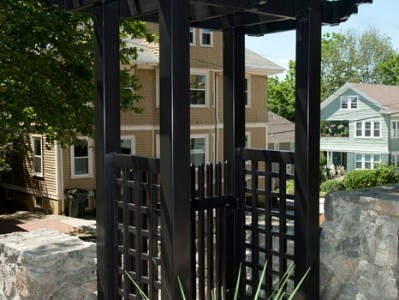 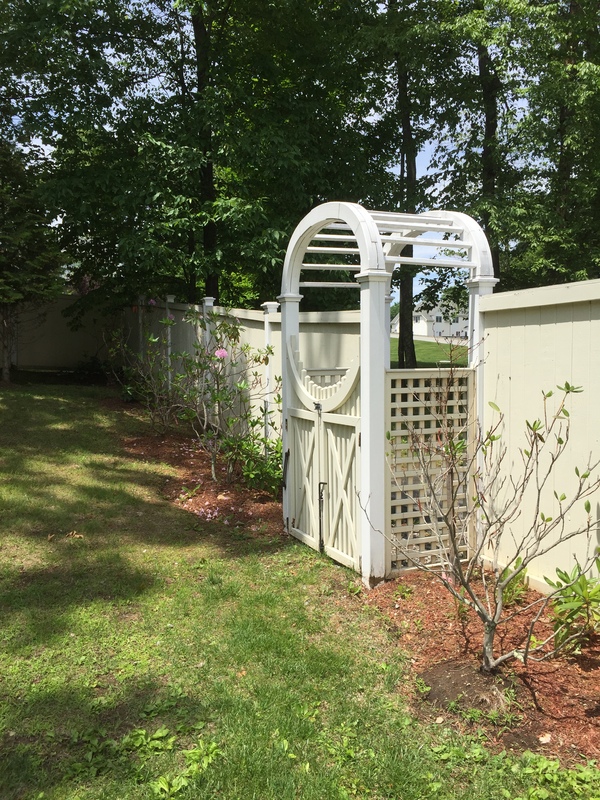 Quality Fence provides high quality, professional installation of Arbors. 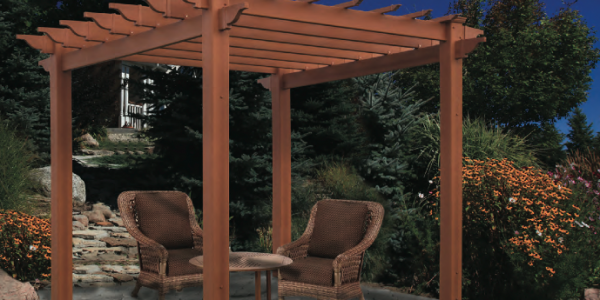 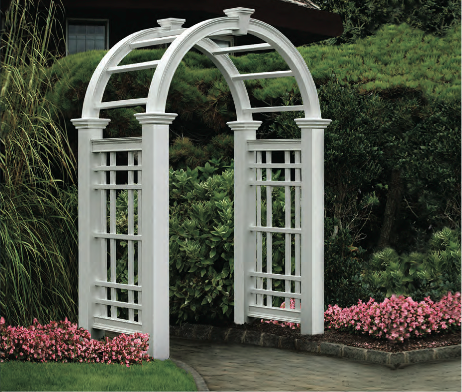 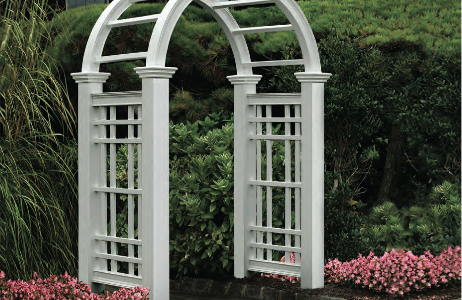 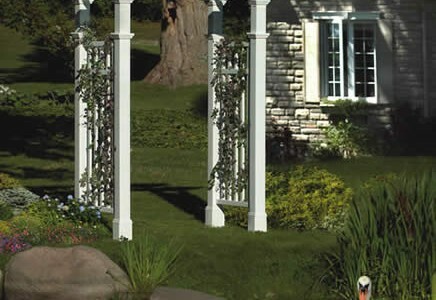 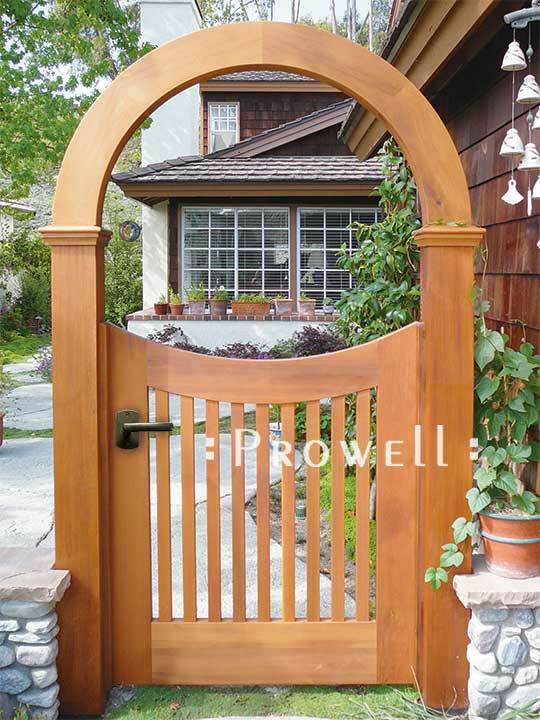 Based on your needs, we will install the ideal arbor for your outdoor space.